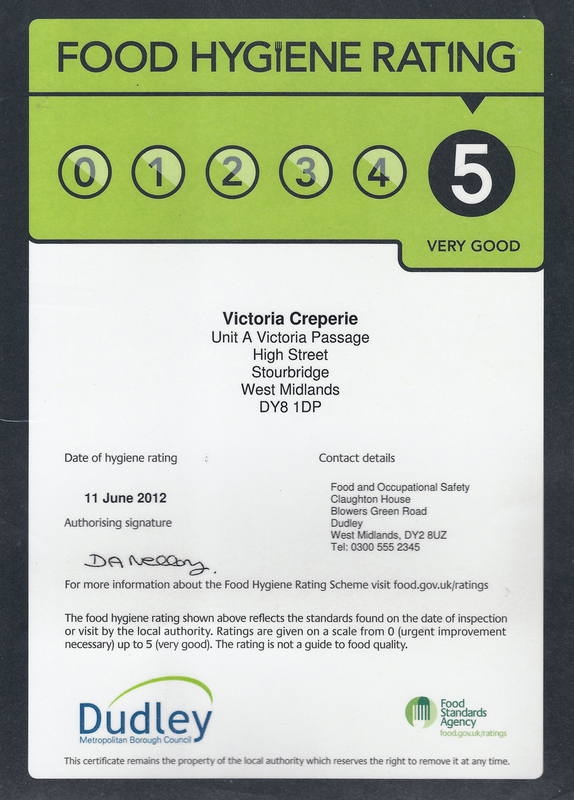 Victoria creperie brings you top quality outside catering service with a difference covering the whole west midlands region!! 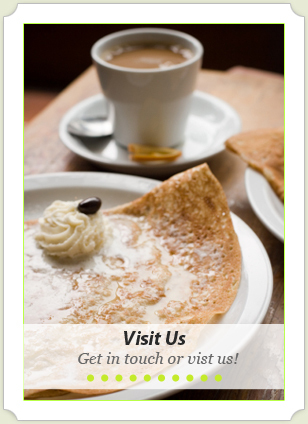 We offer authentic crepes, scrumptious buffets and mouthwatering cakes for any occasion. Our outside catering service can be set up in any venue or location and can cater for Birthday Parties, Weddings, Corporate Events, Funerals, Banquets, Christmas Parties and much more. 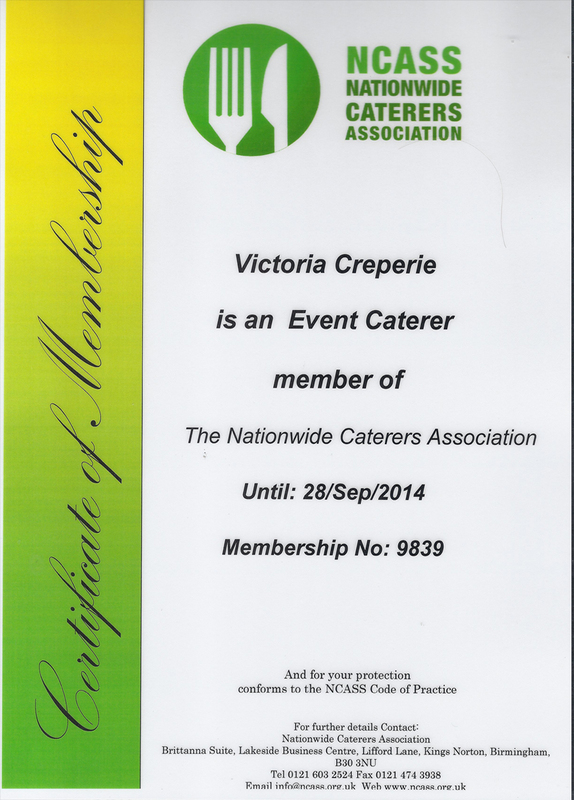 We can cater for both small or large parties and our experience in the outside catering industry means we can use our knowledge to help satisfy your requirements. 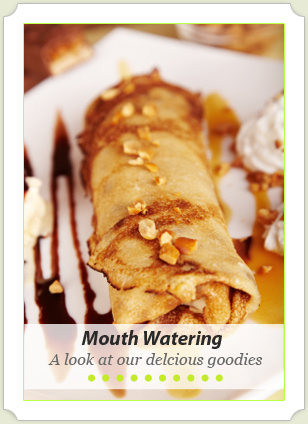 Our sweet and savoury mobile creperie service is a winner among children and adults alike. 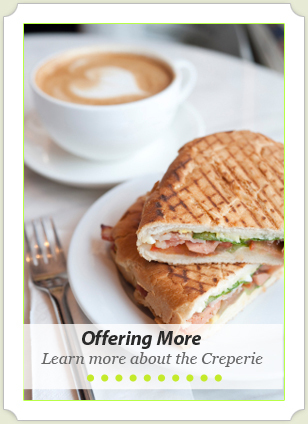 Watch as one of our trained professionals creates an amazing mouthwatering Breton style Crepe/Pancake before your eyes.